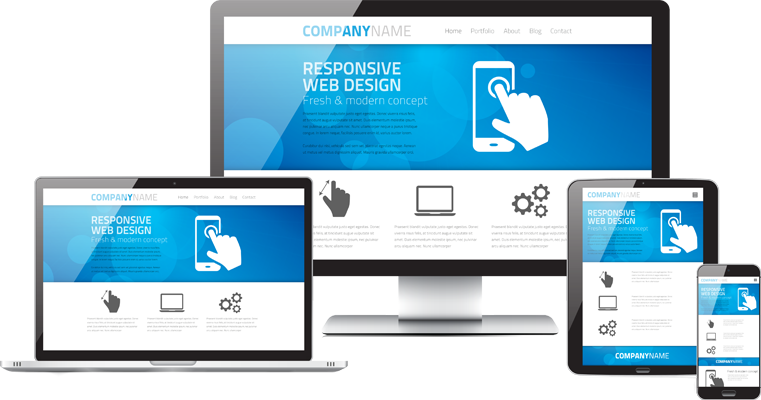 In today’s digital age, a professionally designed website is a key factor to sustainable business growth. We hold our work to the highest quality standards to ensure our client’s satisfaction. Our services are specifically tailored to fit your business needs and are not boxed services. While we can cater to any of your development preferences, we specialize in these key web technologies. Our Streamlined Development Process ensures we meet your requirements in the time we stated.